A Carbon Footprint is the overall amount of carbon dioxide and other greenhouse gas emissions associated with a product; including its raw materials and production, its supply chain and sometimes including use and end-of-life, recovery and disposal. 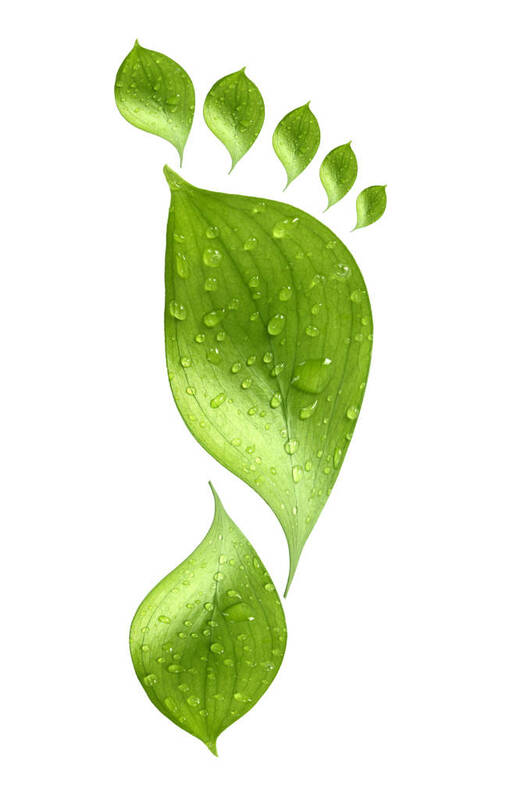 There is currently no single approach for the development of carbon footprints, but ISO (International Standards Organisation) is discussing this. A basic approach is the measurement of the amount of CO2 emitted from fossil fuels. In the debate about Carbon Footprinting, the forest products industries, including the cartonboard industry, have a unique attribute to bring to this discussion: the raw material (wood fibre) which is derived from sustainably managed forests whose trees absorb and store carbon. The process of sequestration of carbon in the forest is closely linked to the renewability of the forest. Renewable and sustainable forests produce the original raw material for paper and board. Renewable materials are composed of or manufactured from biomass that is sustainably managed and continually replenished by natural processes. Sustainably managed forests have an important role in the production of biomass and renewable materials and in mitigating climate change. Pro Carton has calculated a Carbon Footprint which measures the amount of carbon dioxide and greenhouse gas equivalents emitted from fossil fuels in the production of cartons. It establishes a European industry average for cartons, encompassing primary and recycled fibre cartonboard and printed cartons. Having measured the European industry average, the aim is to strive for continuous improvement. The Pro Carton calculation of the industry average carbon footprint begins at the forest (cradle) and ends at the exit door of the carton converter (gate). It uses environmental data specific to the cartonboard and carton industries, and forestry data which is common to all paper and board products. This cradle to gate approach does not include carbon emission calculations which involve the end-user or retailer, or the final disposal of the carton (e.g. incineration with energy recovery). As part of the supply chain for a packed product, Pro Carton’s carbon footprint calculations can be a valuable input into a brand owner or retailer’s own calculations of the total impact of a packaged product. The latest data, collected in 2014, shows that the European carton industry has continued to make improvements in all impact categories. The latest figure for the average carbon footprint for cartons is 885 kg of fossil CO2 emissions per tonne of cartonboard produced and converted. Improvements in environmental performance are mainly due to more efficient use of electricity, increasing use of bio-energy and more focus on measurement and control of water use. The Pro Carton Environmental Data Report 2014 was reviewed by IFEU (Institute for Energy and Environmental Research) Heidelberg, Germany.